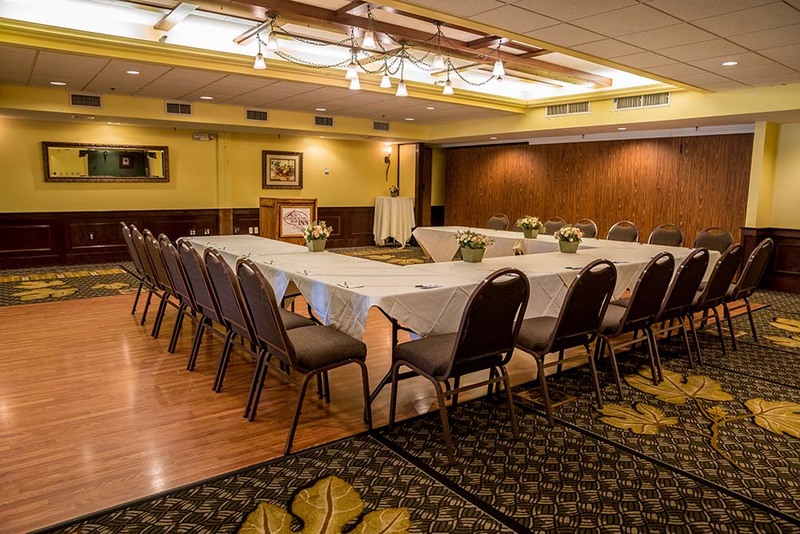 We can promise you, when planning a wedding or a special event at Plymouth Common Man Inn and Spa it will make your occasion sparkle with charm. Celebrate your event in the scenic Lakes and White Mountains regions of New Hampshire in a setting that evokes rustic elegance. Take a look at our Uncommon Events Packet, for more details. We gathered a list of local providers offering services that can complement your event, available here.